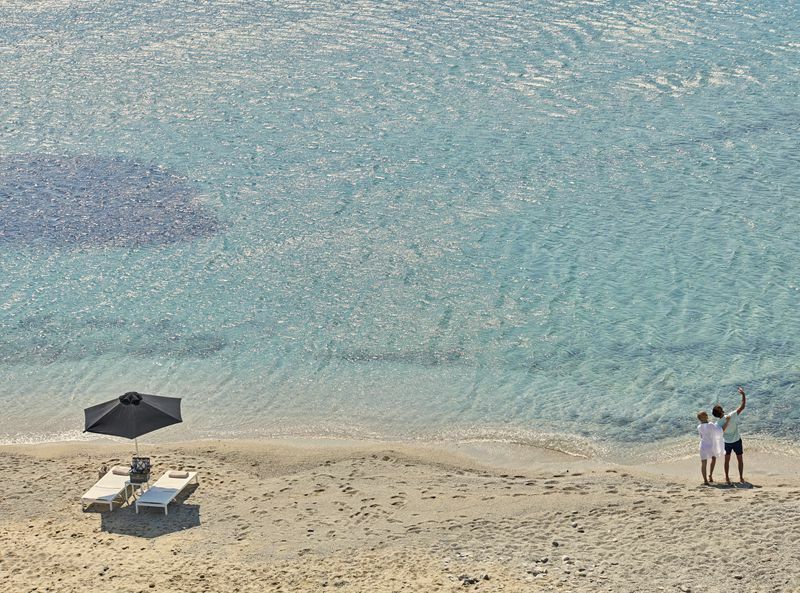 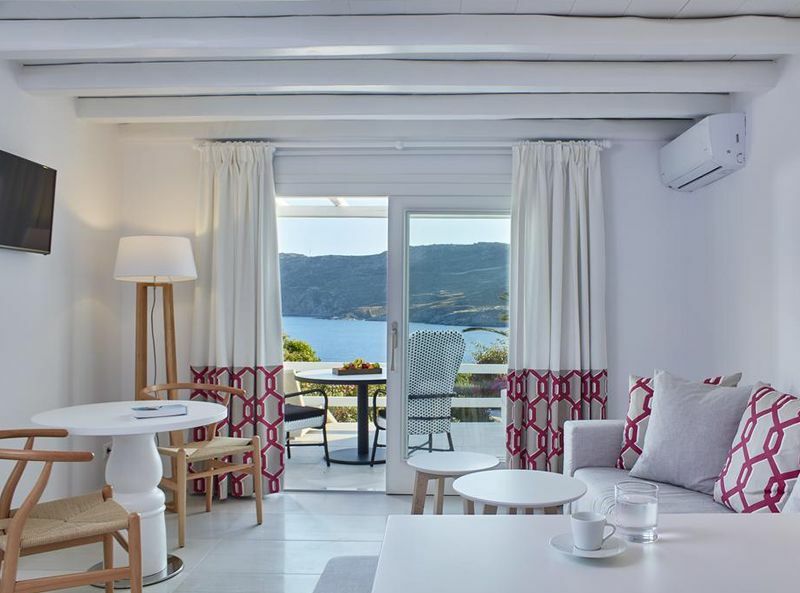 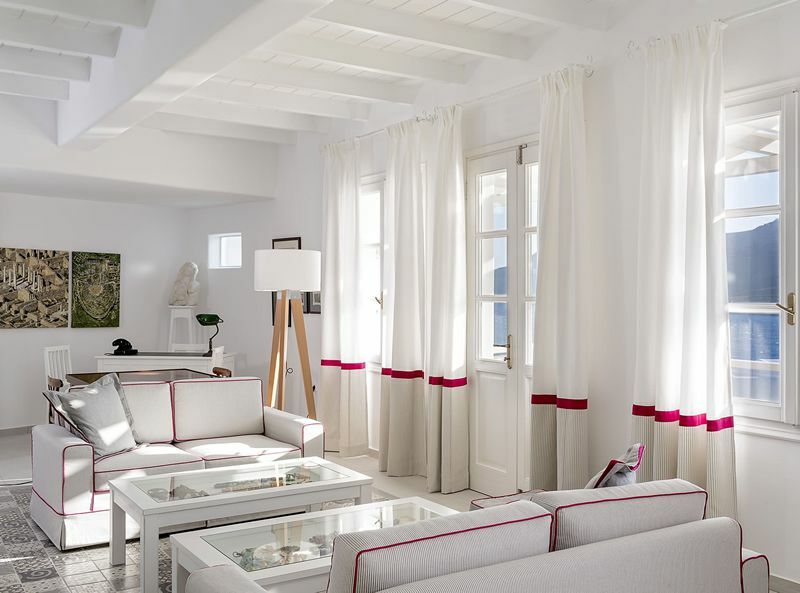 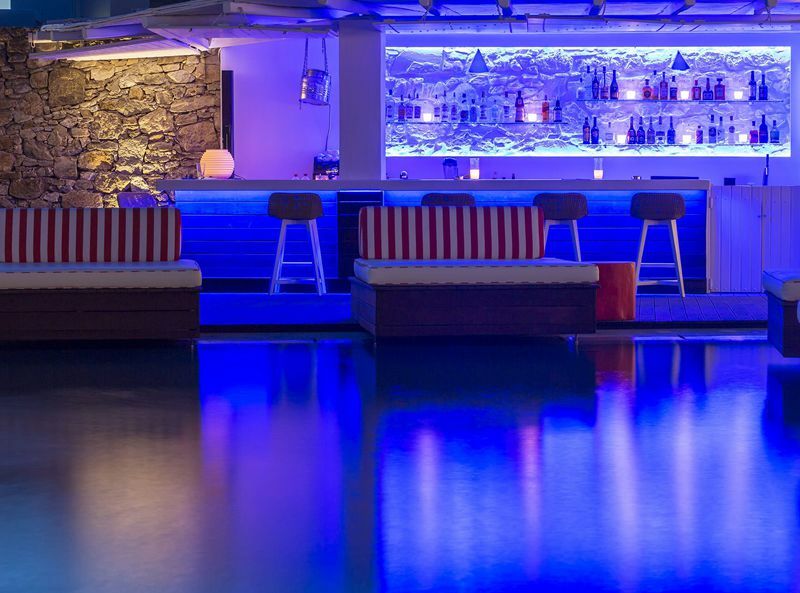 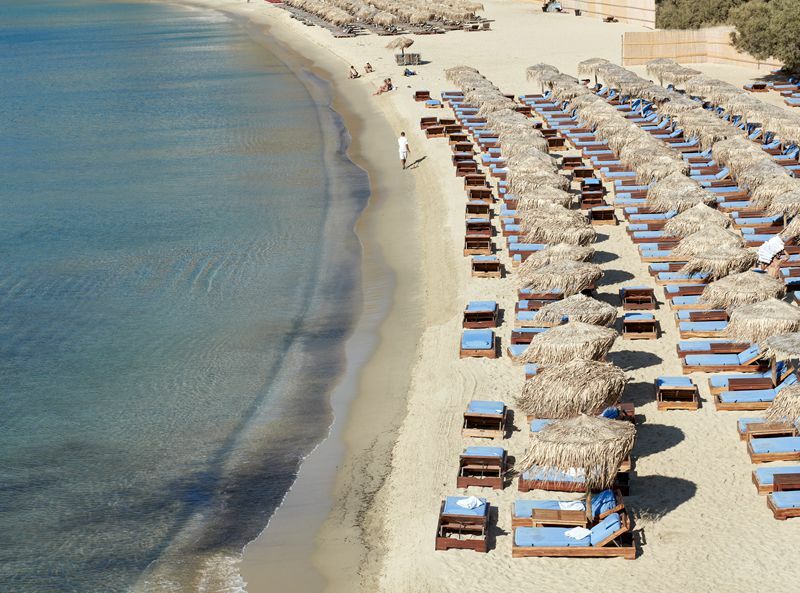 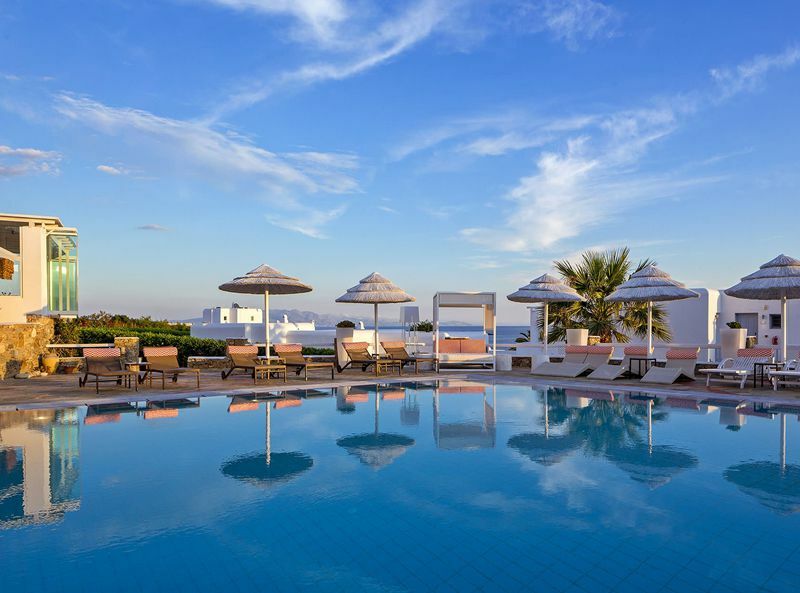 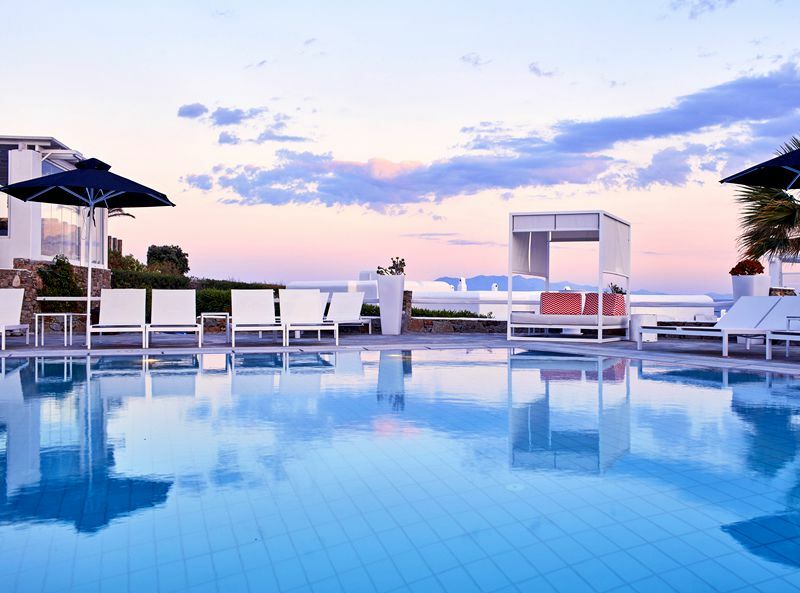 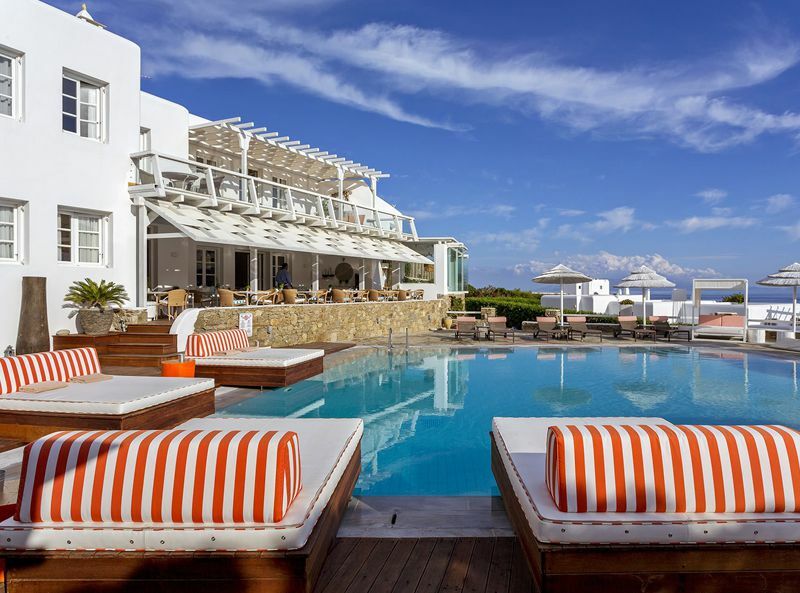 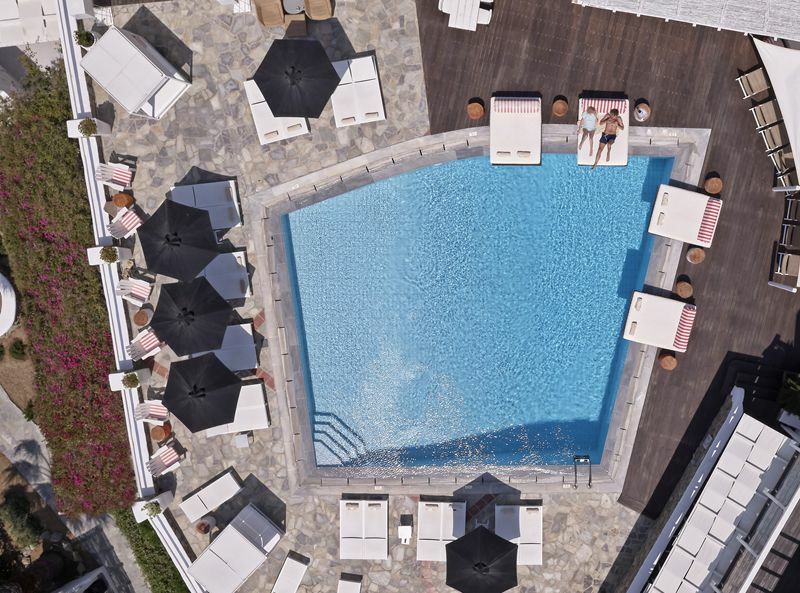 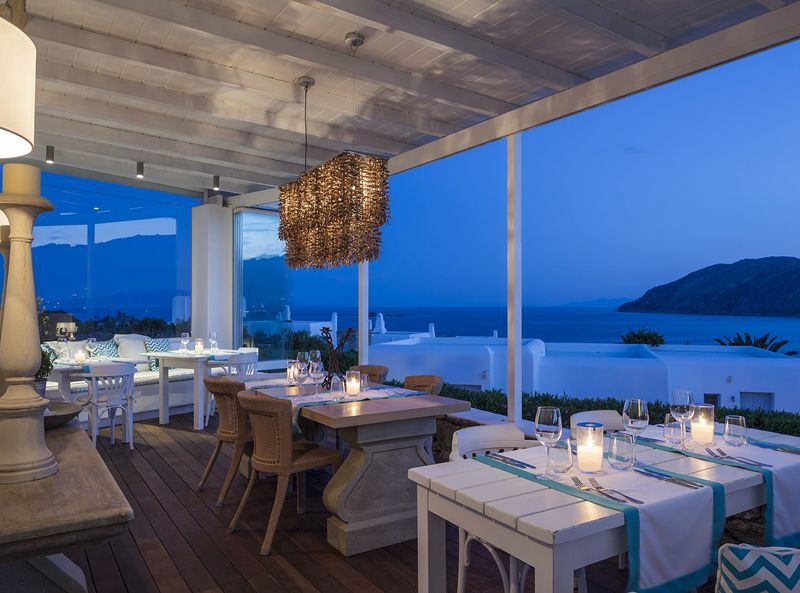 The hotel Archipelagos, ideally located by the sea, on one of the most picturesque parts of Mykonos, Kalo Livadi, is built amphitheatrically overlooking the blue waters of the Aegean Sea. 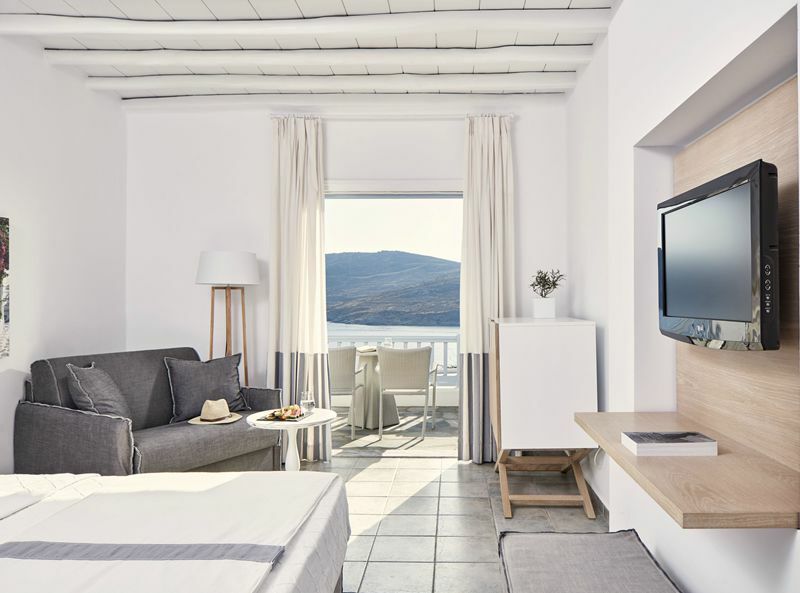 The superb location, traditionally decorated well equipped rooms, together with the facilities and amenities, make it a wonderful holiday choice. 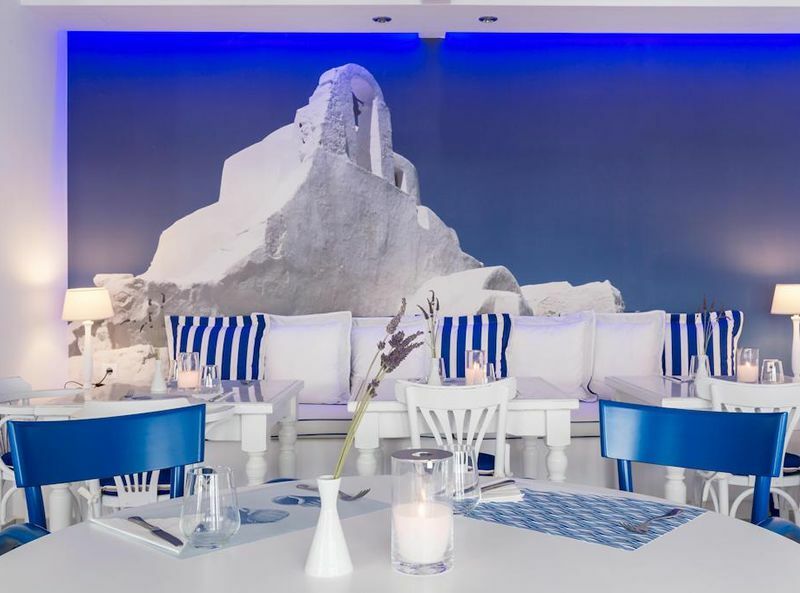 Mykonos Town is 9km away and the airport is 8km away.